Celso Garrido-Lecca (b. 1926) is a Peruvian art composer who was active in Santiago de Chile for more than twenty years. He was a close friend of the Chilean singer-songwriter Victor Jara, who involved him in the musical movement known as "Nueva Cancion Chilena." He studied composition with Rodolfo Holzmann, Domingo Santa Cruz, and Frederick Focke. He also studied orchestration with Aaron Copland in the United States thanks to a Guggenheim fellowship. In 2000 he won the "Tomas Luis de Victoria" prize, which positioned him as one of the best Ibero-American composers. The works composed by Garrido-Lecca after 1985 reveal an interesting mixture of musical elements from different origins, including serialism, native music of the Andes, and influences from the New Song movement. 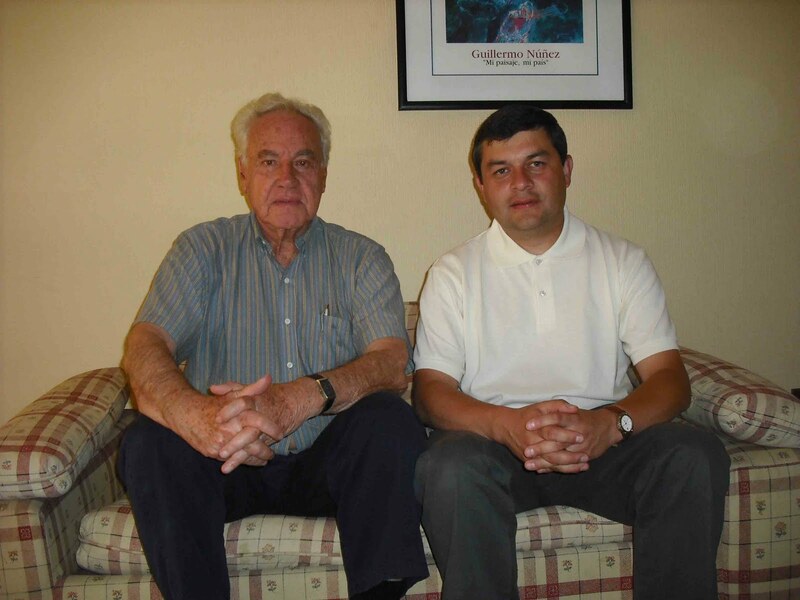 In December 2010 I defended my dissertation titled "Celso Garrido-Lecca: Synthesis and Syncretism in Concert Music of the Andes Area (1985-2000)." In this research I discussed all the pieces composed by Garrido-Lecca between 1985 and 2000, with a particular emphasis in "Trio para un Nuevo Tiempo," "String Quartet No. 2," "Simpay," and "Duo concertante for charango and guitar." Through this blog I hope to share my knowledge about Garrido-Lecca's oeuvre and to find other people interested on this extraordinary Peruvian composer of international projection. 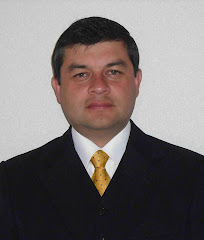 is a full-time professor at the Catholic University of Valparaiso-Chile. He earned his Ph.D. in Musicology at The Catholic University of America, Washington, D.C., in January 2011. He previously completed a Master degree in oboe performance at CUA in May 2000. © Nelson Nino, 2013. Awesome Inc. theme. Powered by Blogger.